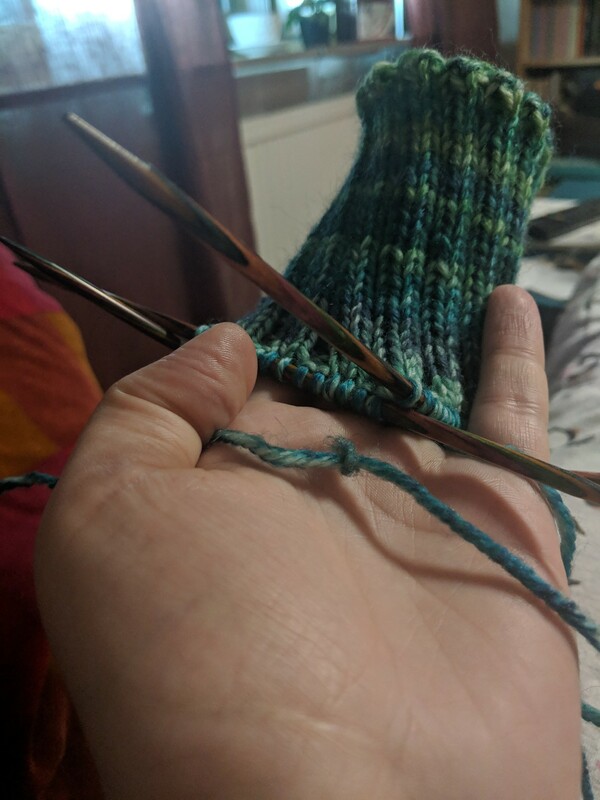 I&apos;ve started a whole new yarnberry. The first 1680 stitches of my new pair of socks. @openess You truly have a gift for creating these! @openess I imagine they’re created through friction as the yarn is pulled along something??? I think you should save them and make a fun exhibit out of them.